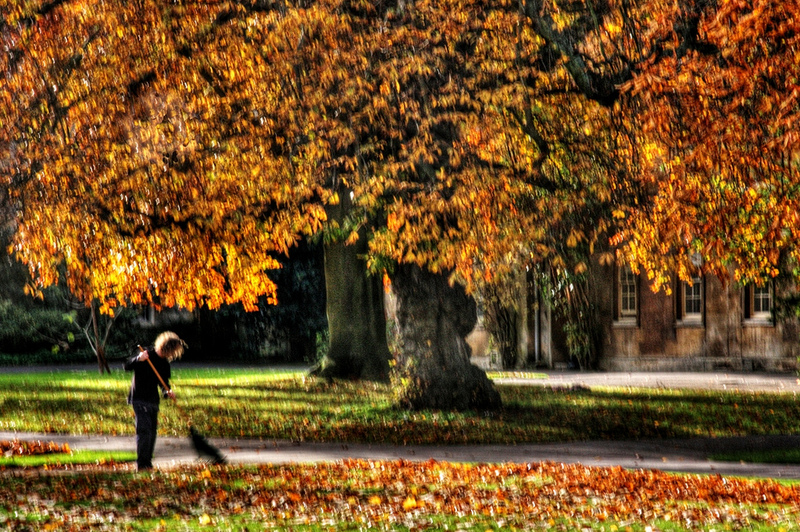 unremarkably rake their gardens or tinker under cars. Please, please let’s ignore the genius of the past today. someone burning trash in a yard and whistling.